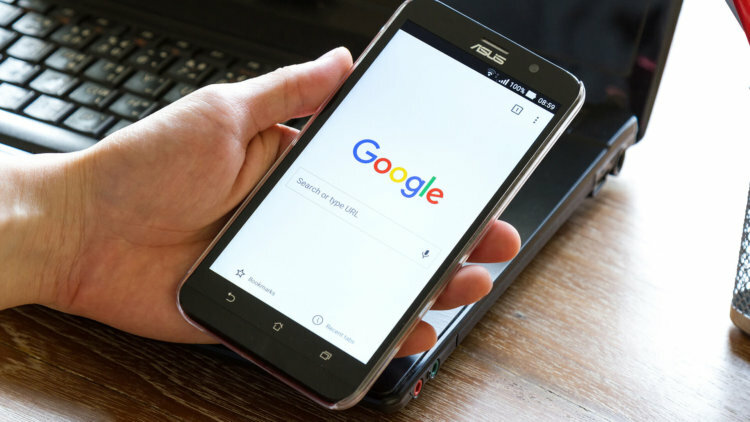 Google has confirmed with me that the mobile friendly algorithm is now fully rolled out to all data centres and fully in place. Not all pages were re-indexed yet so they don’t have the new scores. Yet.